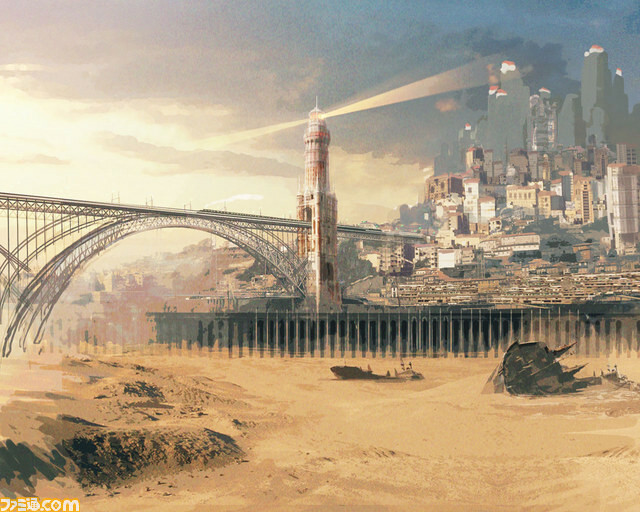 Famitsu showed off the first few images of artwork presenting the concepts of the next Tales game. 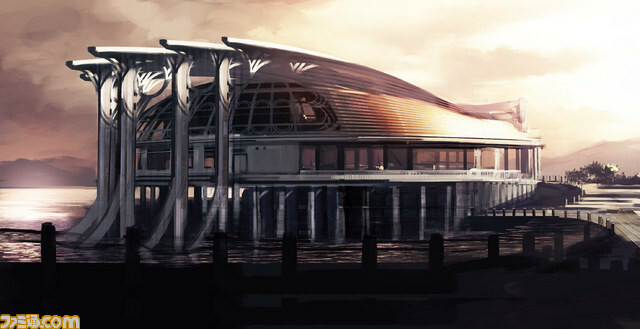 Appearing at the forefront of the concept art are locales (which aren’t final) that show the general feel of the game. The pictures were revealed last week, but are now in better view. Next Post:RUMOR: Is Retro Studios Working on a Starfox / Metroid Crossover Game for WiiU?